With the help of an experienced lawyer, filing a lawsuit is a fairly simple process. 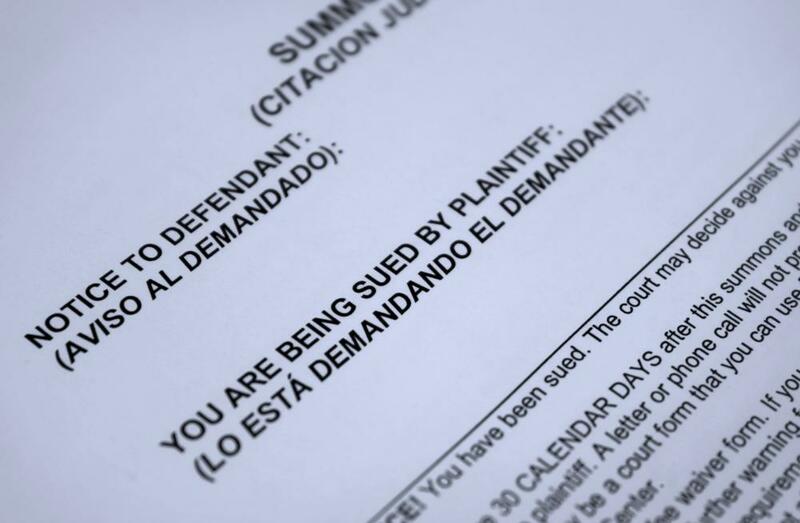 A defendant must file a response within 30 days after a plaintiff files a summons and complaint in court. Lawsuits must be filed at a courthouse. Written By: B. C. C.
In civil law, a lawsuit is an action brought by one person against another. The person bringing the lawsuit, called the plaintiff, claims to have suffered some sort of damage by the other party, called the defendant. A lawsuit is filed with the goal of receiving some sort of remedy for the damage; this could be in the form of monetary compensation, an injunction to compel or prevent an action, or the enforcement of a right. In the US, you can file a lawsuit by writing and filing a legal document, called a complaint, that outlines the reasons for the suit. 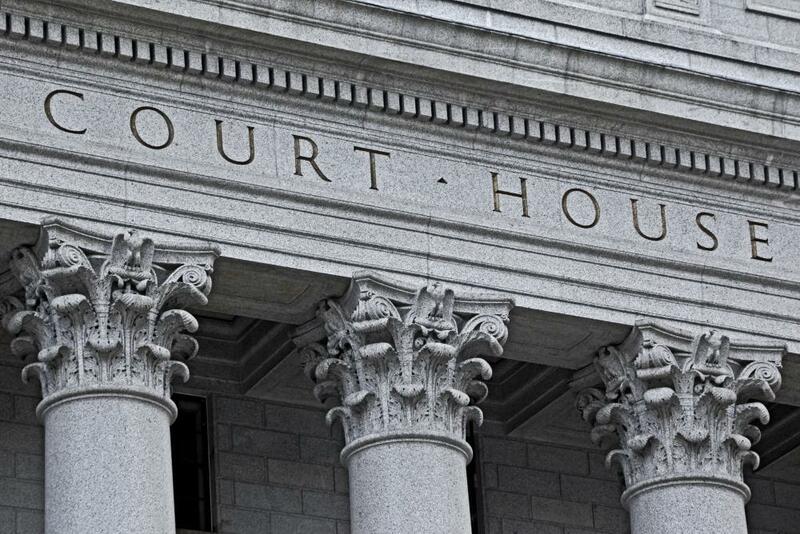 Although it is acceptable for any citizen to file a lawsuit without the legal assistance of a lawyer, it is advisable to allow the lawyer to act as an intermediary between you, the court, and the person or party you wish to sue. It is important to file a lawsuit in a timely manner, due to a mandated time frame called a statute of limitations. A statute of limitations is essentially a time limit within which you are allowed to file a lawsuit in court. Note that the statute of limitations varies depends on the area in which you reside and the type of case you want to bring. 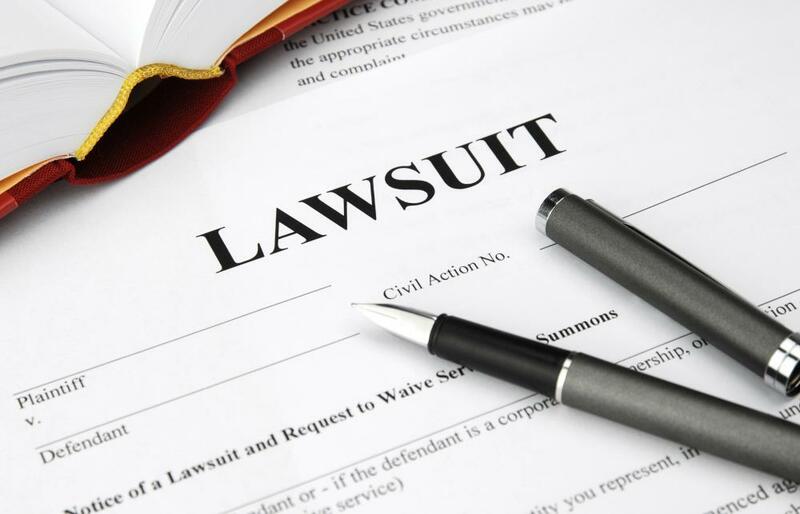 The first step in formally declaring your intent to file a lawsuit is to file a complaint. Before this complaint is filed, however, your lawyer, if you have chosen to hire one, will perform an investigation to decide if it necessary and just to file the suit. If the lawyer finds your claims to be warranted, he or she files a complaint at the proper court. When your lawyer who files the complaint, you are the plaintiff, and the person or party you are suing is the defendant. The filed complaint details why you believe the defendant is at fault for a personal injury or damages either you or your property have sustained. Once your lawyer has filed the complaint, the court clerk drafts a summons, which means the lawsuit is legitimate, and the process now officially begins. The complaint and summons are then "served on" or delivered to the defendant. Once the defendant has been contacted and has been made aware of the charges brought against him or her, he or she is required to respond within the allotted amount of time dictated by the court. What does It Mean to File a Complaint? Who Can Write an Amicus Brief? How do I Sue for Defamation? Julia, I have a very simple and easy solution to your problem. Move out of your mother in law house. You might be a wonderful mother and wife, I do not doubt that for a moment, but you and your husband have to be responsible for you and your family, not his mother. I do not think that your religion or where you came from have anything to do with what is happening in your household. That is not the real problem. Being under her roof is the problem. have less money at first. The happiness you create in your household will be yours, don't let anybody tamper with it. After all, you live in America now. People here trust themselves and depend on their own talents and hard work. Good luck to you Julia. Embrace the beauty of this country, the self reliance, the opportunity, the hard work. If your circumstances are such that you absolutely can not move out, than you have to live by her rules. You have no right to complain. It is her house, and she has every right to sing or pray as she pleases. It is her house. You have to treat her with respect. My name is Julia. I'm Russian, my husband is Spanish, and we live in his mother's house. We have three kids, and don't have enough money at this time to find a different type of housing. His mom does everything to humiliate me every time when we're fighting with her. She always states than we use too much gas, water, electricity, etc. She hates that I'm Russian, and tells me to get out of her house, and even from the USA!
. She doesn't speak English, and this is such a problem, because we cannot normally communicate with her and tell each other all the problems we have. I'm a legal resident of the USA. I finished college here. I'm an educated and well mannered woman. I take care of her son, love him to death, and take care of our three beautiful kids. but she's harassing me every time only because I'm Russian? Can I do something in this situation? She is of the Pentecostal religion, and abusing me and my kids with her songs, prayers and cults in her own house, knowing that I have a different religion, and am not interested in her circus! She states all the time that this is her house, and she can do what ever she wants, and if she wants she can kick me and my kids out of this house. Please, help me. Should I go to the DSS? Or what should I do? I have nowhere else to go. I really need help in this situation, because she is disrespecting, harassing, and humiliating me only because I'm Russian, and have a different religion. When a lis pendens is filed, how long is it good for? my mom didn't get paid overtime for a long time at her job. she had back surgery. her boss wouldn't fill out workmen's compensation and the surgeon said it wasn't work related and this just isn't right. so my mom wants to file a lawsuit against her boss, workmen's compensation and the surgeon for not doing their job right.